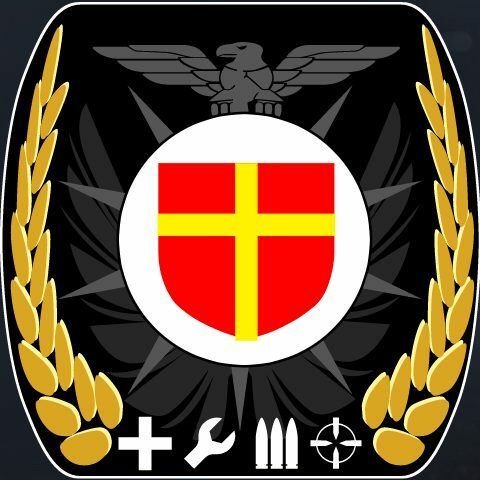 Do not redistribute this mod UNLESS you use the original sharemods link. What a nice and original skin, thanks! it looks like the one from p8 but the mod from p8 doesnt work with the 4 series from rjl. As you can see in the picture it works perfectly fine with 4 series. Maybe you have a mod conflict? Make sure you click the fueltank section in the shop ingame and not sideskirt section. 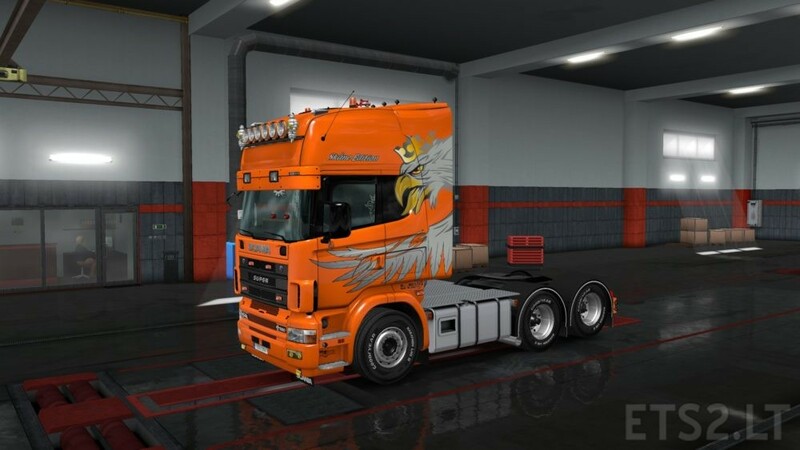 i have tried it but it didnt work i have had no other mods then the rjl r series and the 4 series addon and on the scania r from rjl itself the p8 addons and the sideskirts work but on the 4 series they dont!